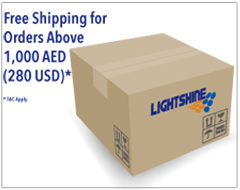 The 3M 4500 range is general purpose and designed for light protection against non-hazardous liquids and dusts. It is strong and comfortable and is ideal for use in the food procesing industry. Features Include CE Category 1, strong, durable, polypropylene fabric, storm flap over zip, elasticated hood, cuffs, ankles and waist. 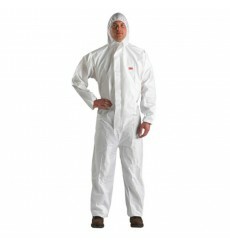 The 3M 4505 is a CE Category 1 protective coveralls suitable for non-hazardous applications. Whether it is for domestic DIY use, light duty industrial cleaning and maintenance applications or environments where hygiene and cleanliness are important, the 4505 is an excellent economic solution to keep the wearer clean or dry. 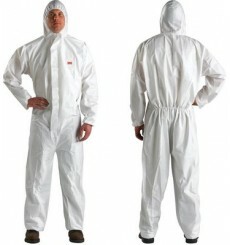 A breathable Single Use Protective Clothing designed to protect against particles contamination and chemical splashes. Coverall, vented disposable, NorthGen Air, white, knitted cuffs, elastic at ankles, hood and waist, storm flap, 5 units per bag, 20 units in a case. Sizes: S to 4XL. Protective clothing against liquid and gaseous chemicals, including liquid aerosols and solid particles, non-ventilated, gas-tight (Type 1b) chemical protective suits, series. 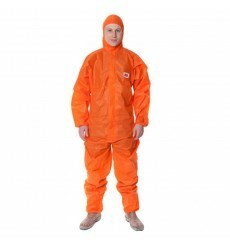 Breathable & flame-retardant single use non ventilated protective suit designed to protect against particles contamination and chemical splashes. Breathable and Flame-retardant Single Use Protective Clothing designed to protect against particles contamination, chemical splashes.